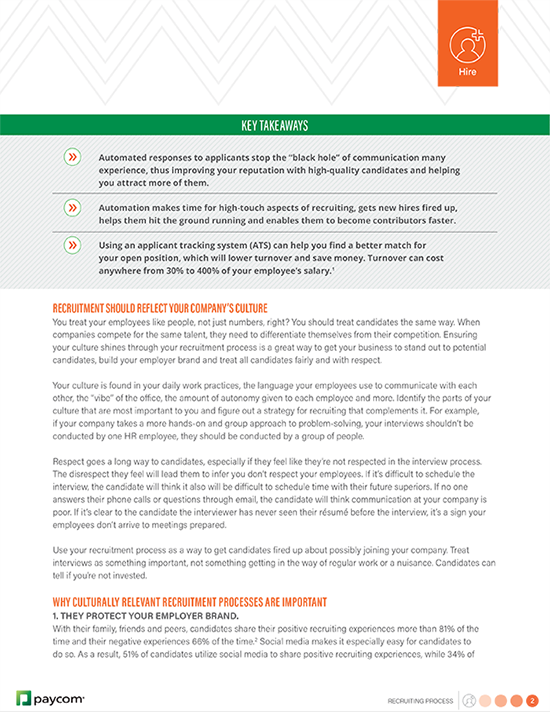 Recruitment automation can help you find the best candidates for your company – while saving your team time. 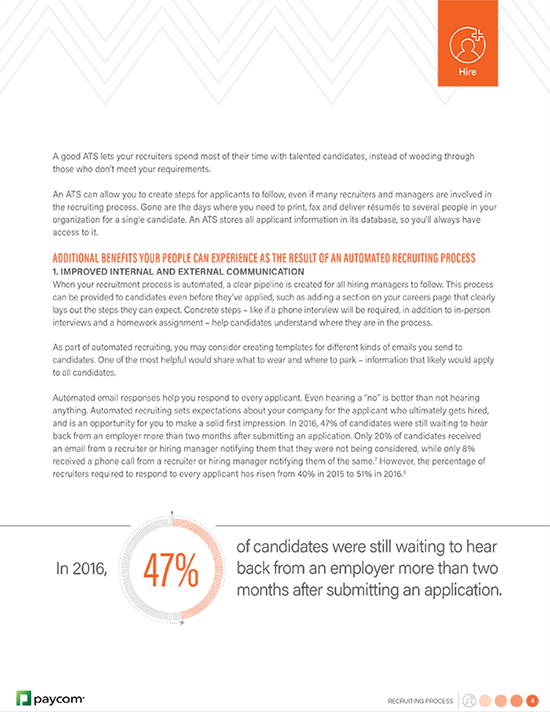 Learn how automating the recruitment process makes it possible to provide a consistent candidate experience while reducing paperwork and time spent searching for the right people. 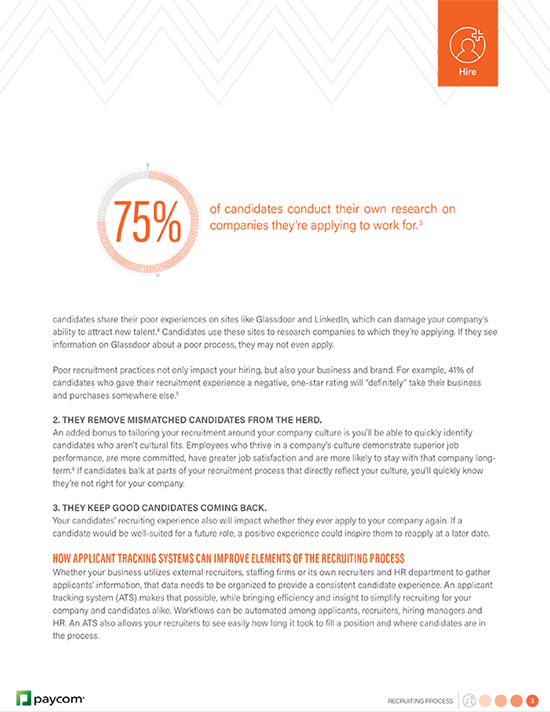 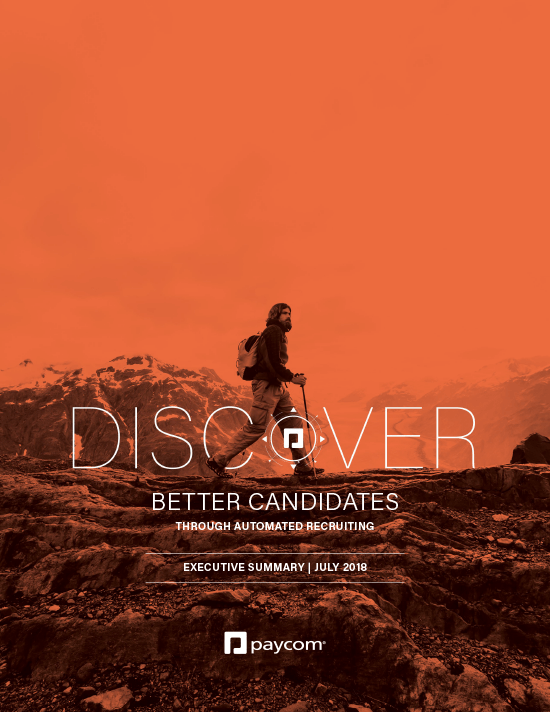 NOTE: This content previously was published as Discover Better Candidates by Automating the Recruitment Process.